Sherry (or Sherri) Alberoni (born December 4, 1946) is an American actress and voice artist. 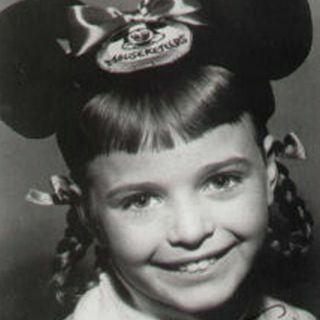 Alberoni got her start as a Mouseketeer on the weekday ABC television program The Mickey Mouse Club. As an adult, she became a voice artist for Hanna-Barbera Productions. Besides providing voices for numerous incidental characters in series such as Jeannie, Alberoni is best known as the voice of nasty rich-girl Alexandra Cabot from Josie and the Pussycats , "superhero-in-training" Wendy from ... See More the first season of Super Friends, the heroic robot, Bo in Mighty Orbots, and Glumdalclitch in The Three Worlds of Gulliver. In 1971, she starred alongside Patty Andrews in the Sherman Brothers stage musical, Victory Canteen.